Carlos Coloma, bronze medal winner at the last Olympic Games in Rio de Janeiro, has announced that he will join the Primaflor-Mondraker-ROTOR Team in 2017. After being been part of the MMR Factory Team for three years, the racer starts a new phase in his career with the aim of getting the gold medal in the next Olympic Games in Tokyo. 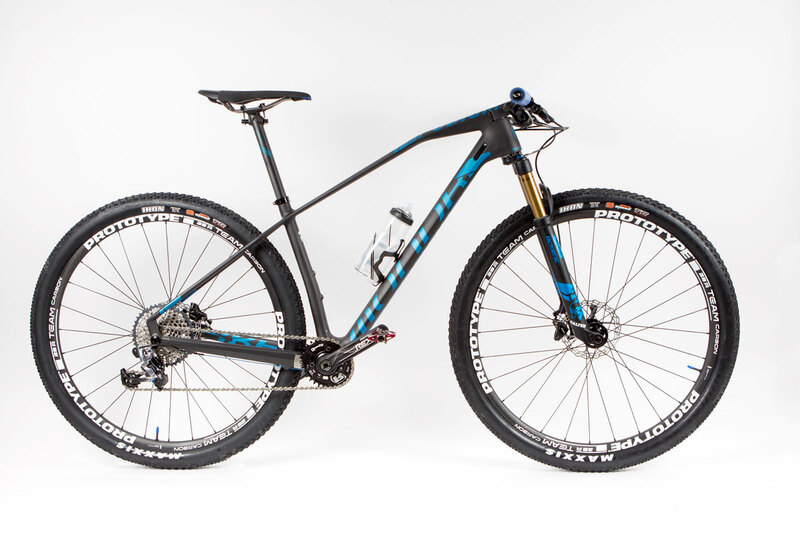 On the other hand, Mondraker consolidates its strategy of getting the best material for the XC Marathon with his Podium Carbon bicycle equipped with ROTOR components. But, this bike is not only characterized by its huge lightness, it will also be used to take part in the highest-level races. The main goal of the Primaflor-Mondraker-ROTOR Team is to be at least at the top ten places in the international races, being the 2017 World Cup the best showcase and testing ground for it. Fran Pérez is the Manager of Primaflor-Mondraker-ROTOR Team, who will have Andrés García Mula and Cristóbal Caparrós as assistants. Coloma will be with other racers such as the Argentinian and current Pan-American champion Catriel Soto, the Brazilian and Olympic champion in Rio Raiza Goulao-Henrique, the Portuguese Mario Costa (six-time champion in Portugal), and Joana Monteiro (seven-time champion in Portugal), the Honduran Milton Ramos, Jesús del Nero (winner of the Ultra-marathon Spanish Open), and Ramón Sagües, among others. 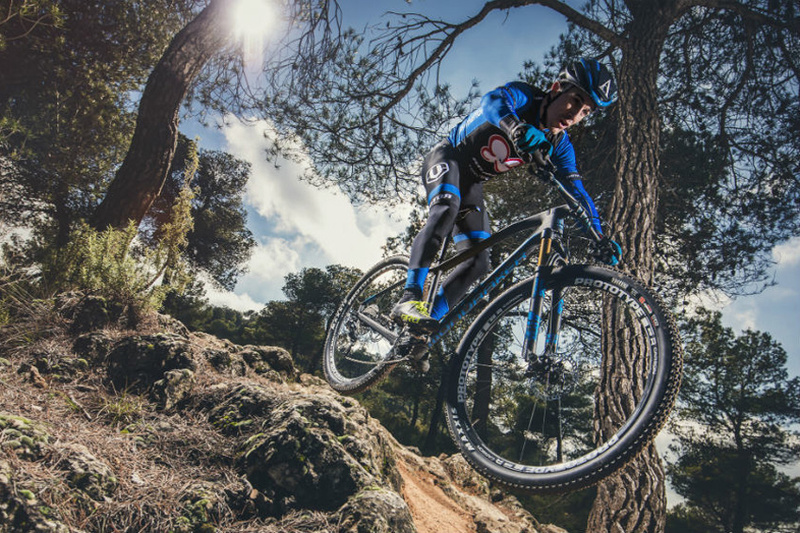 After having changed his team, Carlos Coloma declared, “I know how Primaflor is structured, how it works and its commitment to mountain bike… They showed me the project, and I decided that this was the right place for continuing my career”. The Riojan racer stated that one of his short-term goals would be getting the rainbow jersey in the next UCI Road World Championship, which will take part in Australia next 10th September. “I dreamt of getting it since I was a child, and I will work hard in order to get it. I know it is a complex challenge, but I will do everything I can to rise to the top”, he said. At the same time, the day of the Team’s presentation our partner Julio Madrigal, ROTOR’s Sports Marketing Manager, stated, “We want to transmit the illusion we have to join this team. We are well known in the field of road, but our target is also to ensure our position in the field of MTB, and for that we needed the best product showcase. And the best way to do it is with Mondraker and Primaflor’s Team, a project in which we will put all our efforts”. In this video you can see the presentation of Carlos Coloma as racer of the Primaflor-Mondraker-ROTOR Team.